Hey my beautiful ladies! I NEVER leave the house without wearing mascara… except maybe when I’m going to the beach. I’m obsessed with mascara, and I’m 100% sure that a few coats of mascara can change the way you look. Whether you’re sick, tired, or all of the above, mascara can instantly open your eyes and refresh your whole look! 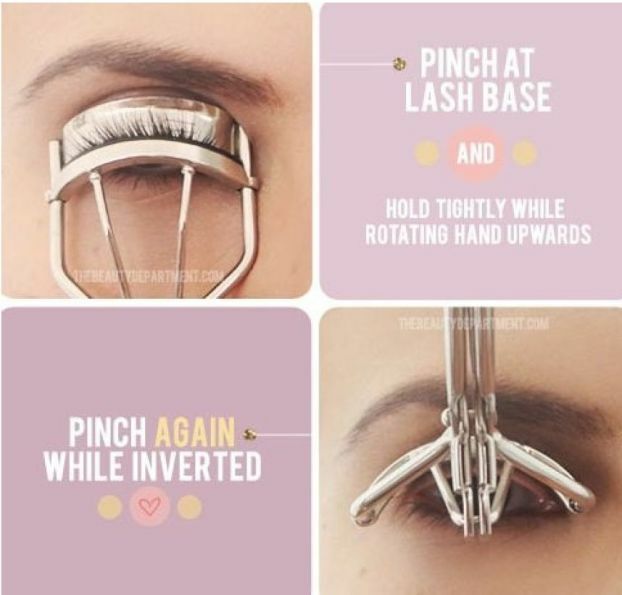 Below are 15 hacks, tips and tricks for you mascara lovers, to get the most from this beauty product plus achieve those voluminous eyelashes every time. A typical mascara dries out before half of it is used. 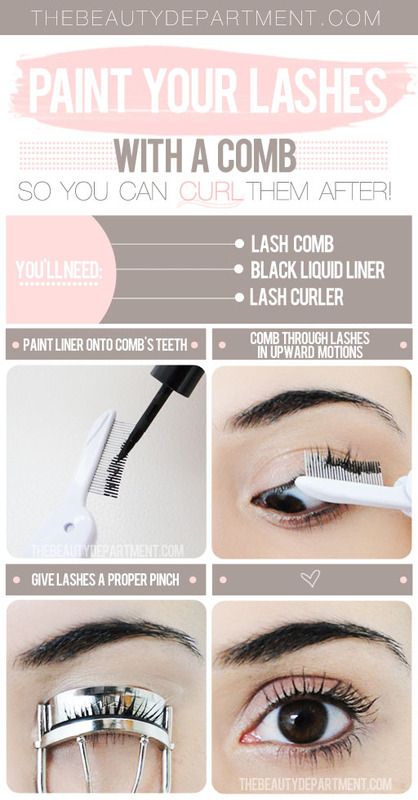 But there’s a quick fix that gives your mascara a second life. Follow the link below to see how you can make your old mascara feels brand new again! 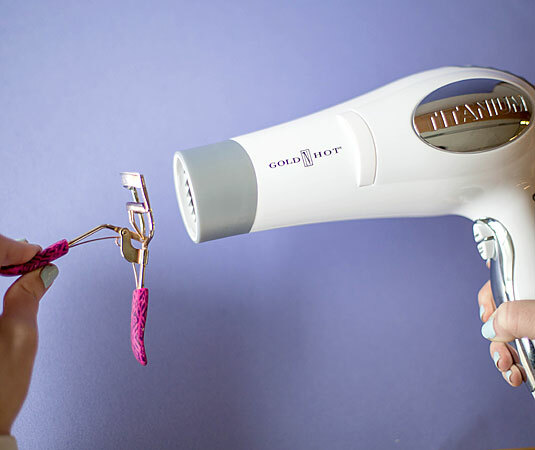 Heat your eyelash curler with a blow-dryer so your lashes curl more easily and hold the shape longer. Ran out of eyeliner? 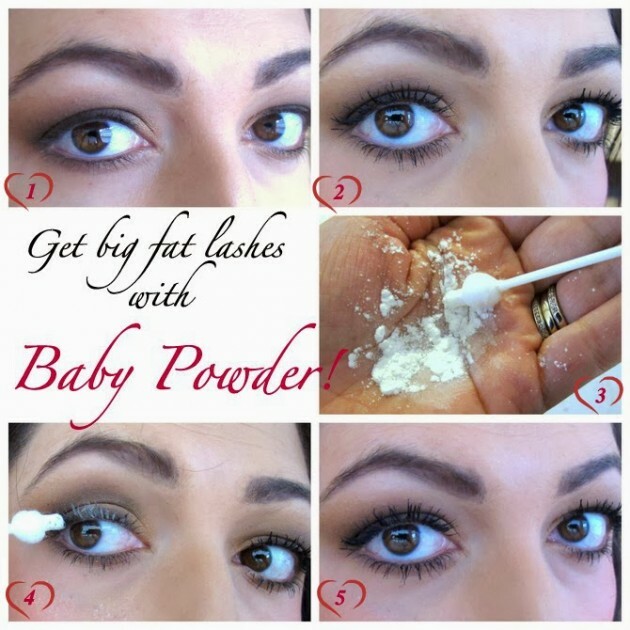 You can substitute it with mascara! Why are two mascaras better than one? Because each wand is designed to do different things and each formula created for completely different tasks as well. Some add volume, others separate, some lengthen, others create “tubes” around each lash… and when you combine the power of two, the effect is gorgeous. DIY Lash Curling With A … Spoon! Mascara brushes get old and clumpy after a while. 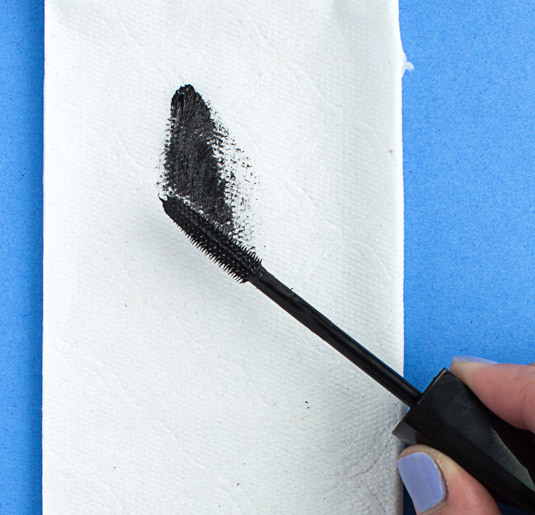 Running your mascara brush under hot water can un-clump it. 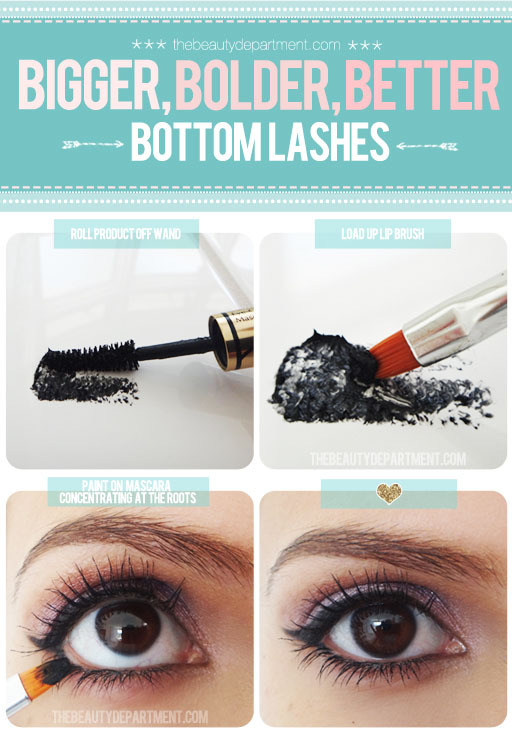 For bigger rounder eyes, take the mascara from the very bottom of the lash out to the sides. Spread those lashes out like a fan. 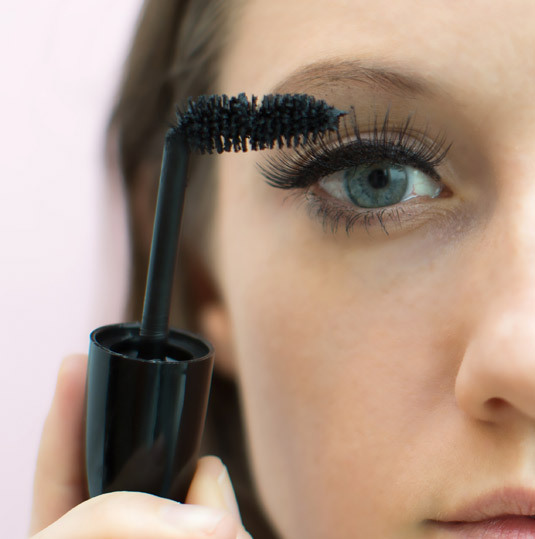 For a more cat-eyed look, you can sweep the mascara to the outer edges of your eyes. 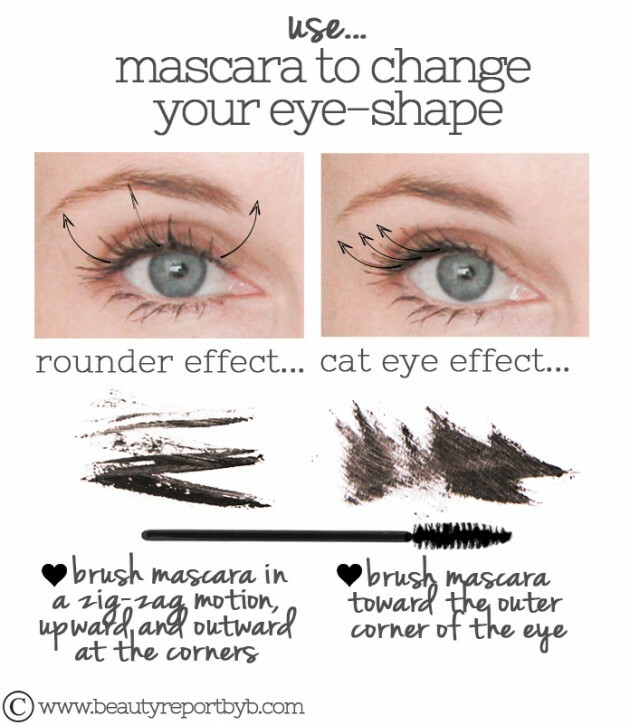 If you have a hard time maneuvering your mascara, try bending the wand so it fits your eye perfectly! 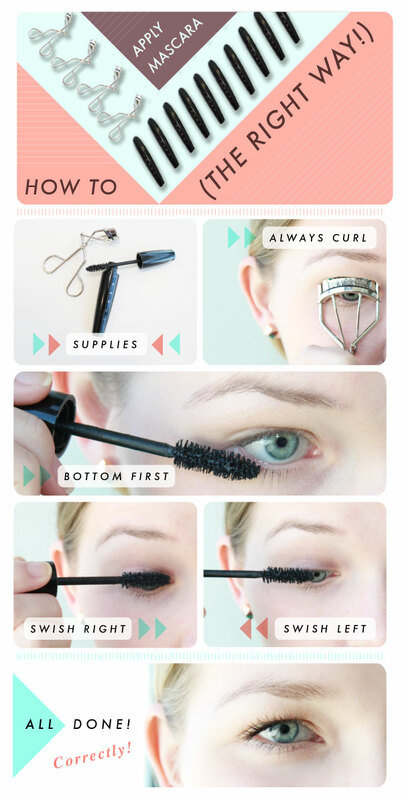 So my ladies, which of these mascara hacks is your favorite?